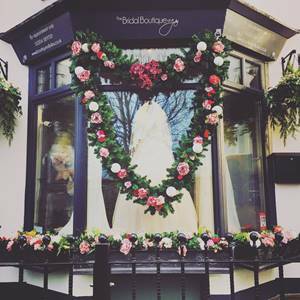 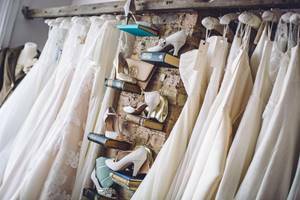 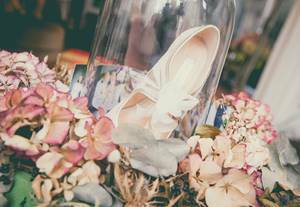 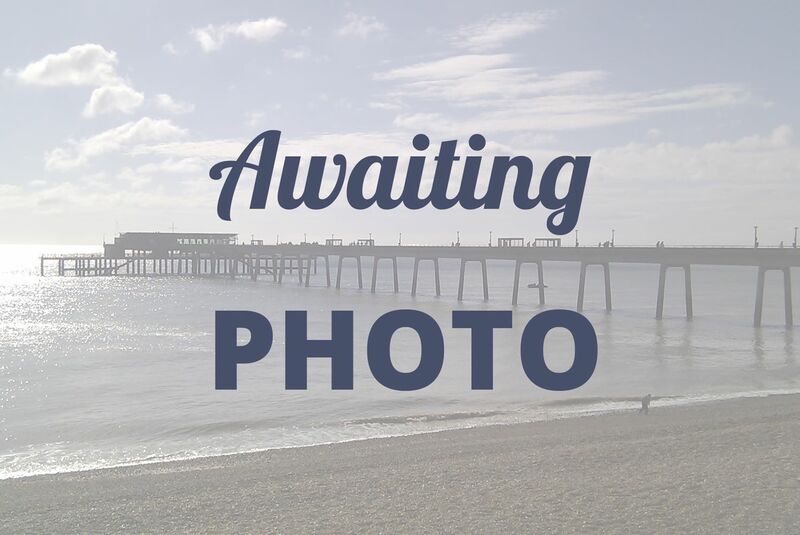 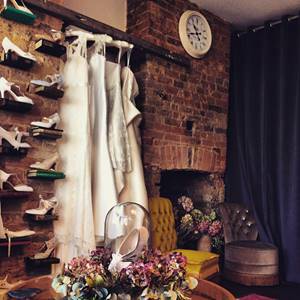 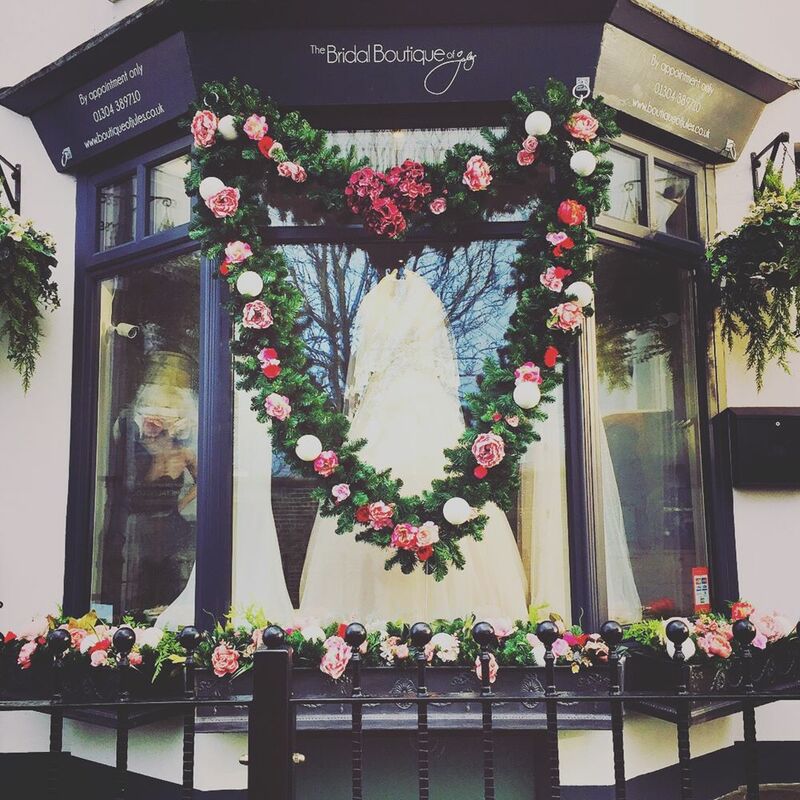 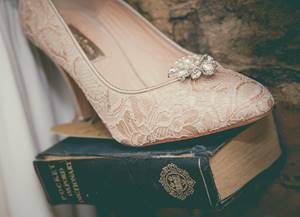 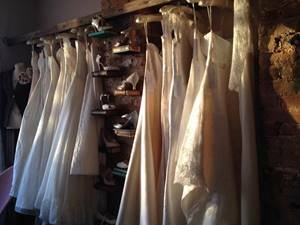 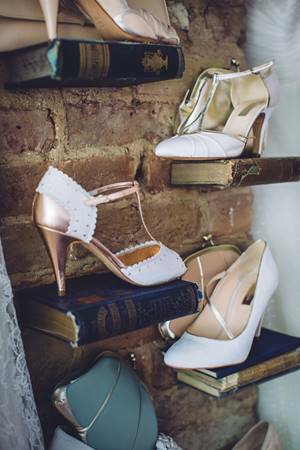 The Bridal Boutique of Jules is owned and run by Jeska, in loving memory of her dear mum Julia (aka Jules). 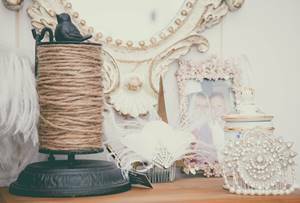 Jeska is embracing the dream shared by her and her mum. Stepping foot inside her boutique you will be greeted by not only a very warm welcome, but by beautiful designer gowns hanging elegantly from vintage ladders, stunning shoes perched on vintage books, bridal lace delicately draped and soft luxurious fabrics, traditional tweed and twinkling jewels individually adorned to create a very unique and magical place. All pieces handpicked for their originality and true beauty. 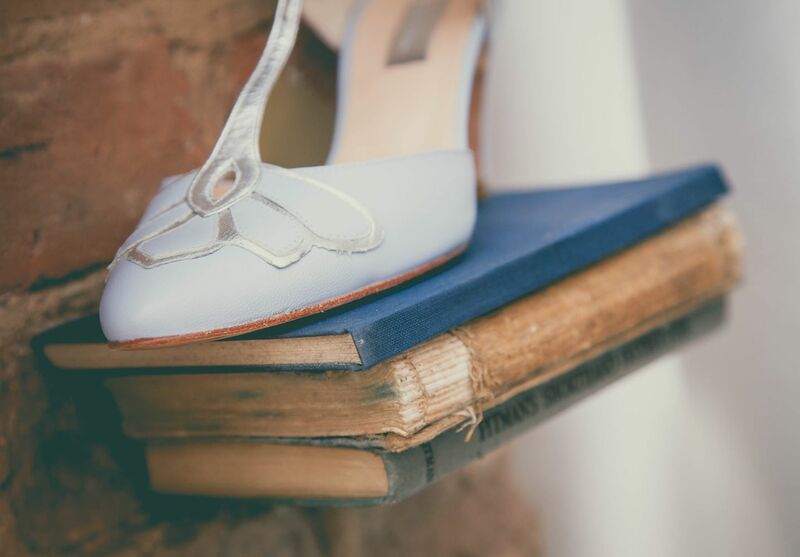 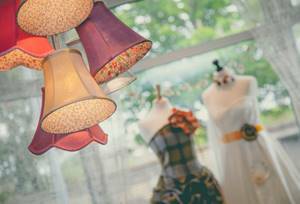 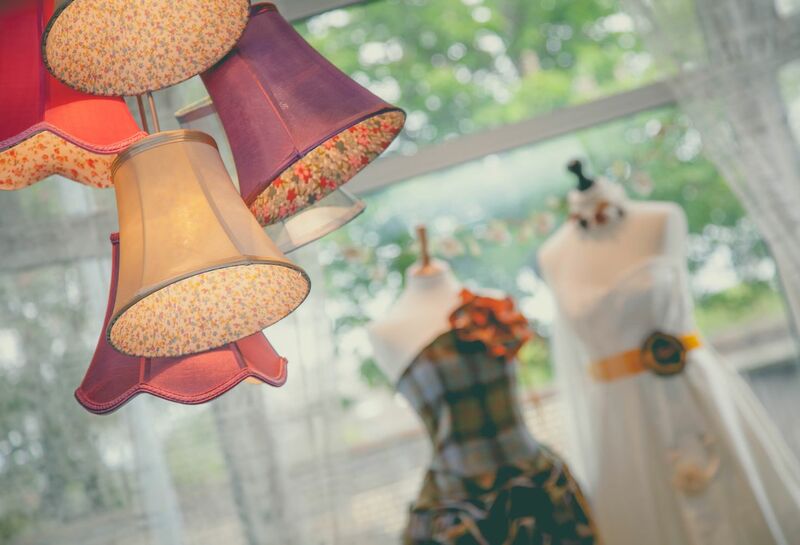 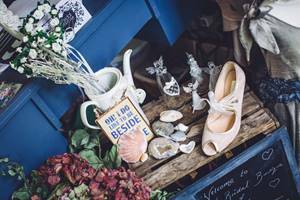 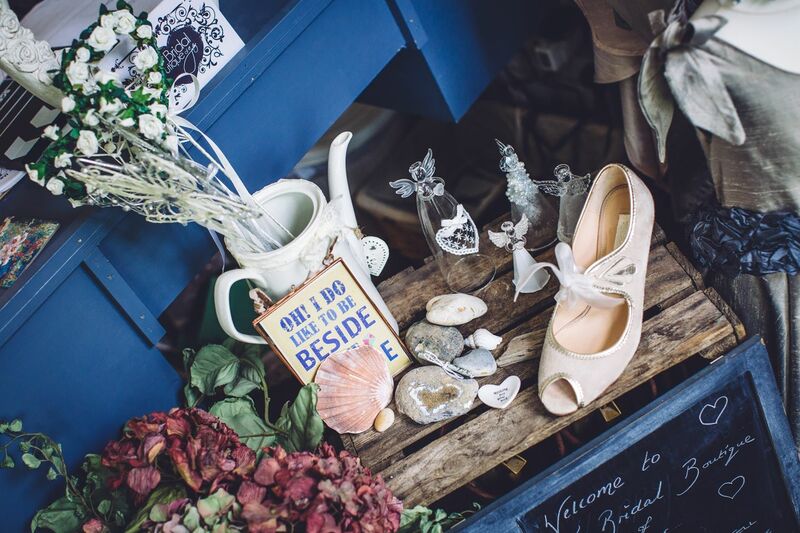 Blending up cycled charm with sophisticated quirky ideas resulting in a boutique that will fill you with inspiration, love and excitement for your special day. 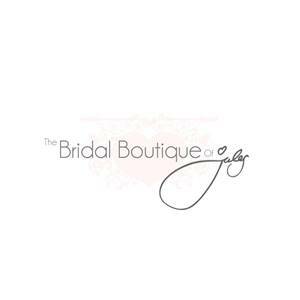 The Bridal Boutique of Jules offers its brides the very best in bridal, from its stunning and beautifully handpicked British collections to the impeccable service offered, this quintessentially British bridal boutique will make you smile and skip, offering a very personal and memorable experience that is uniquely tailored for each individual bride and their needs. 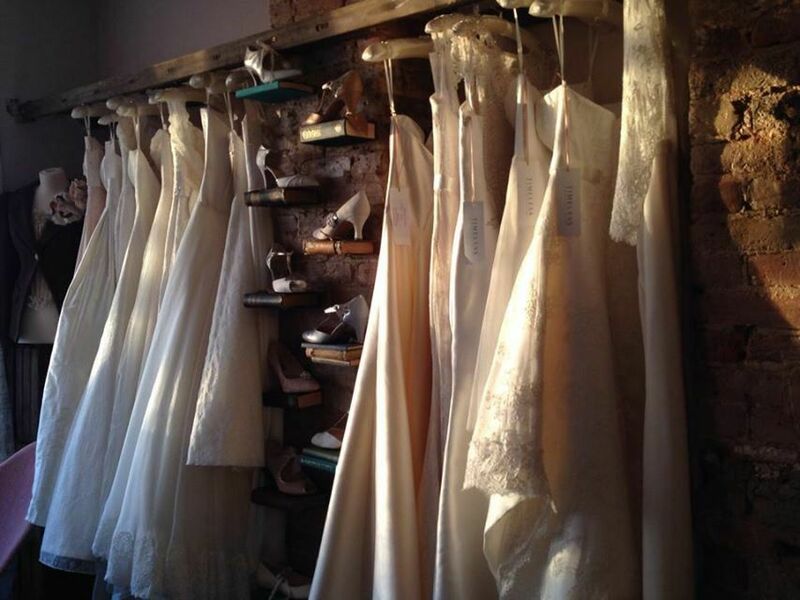 With a first class honours degree in fashion design and textiles, a love for creativity and having and a passion for what she does, Jeska will welcome you into her wonderful boutique and give you her honest styling advice, offer you a fun and professional experience and of course help you find or create your dream wedding dress. 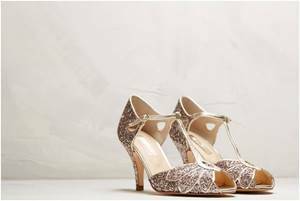 Jeska also offers a personalised couture service, exclusive to The Bridal Boutique of Jules, whereby you can design your very own unique wedding dress/accessories. 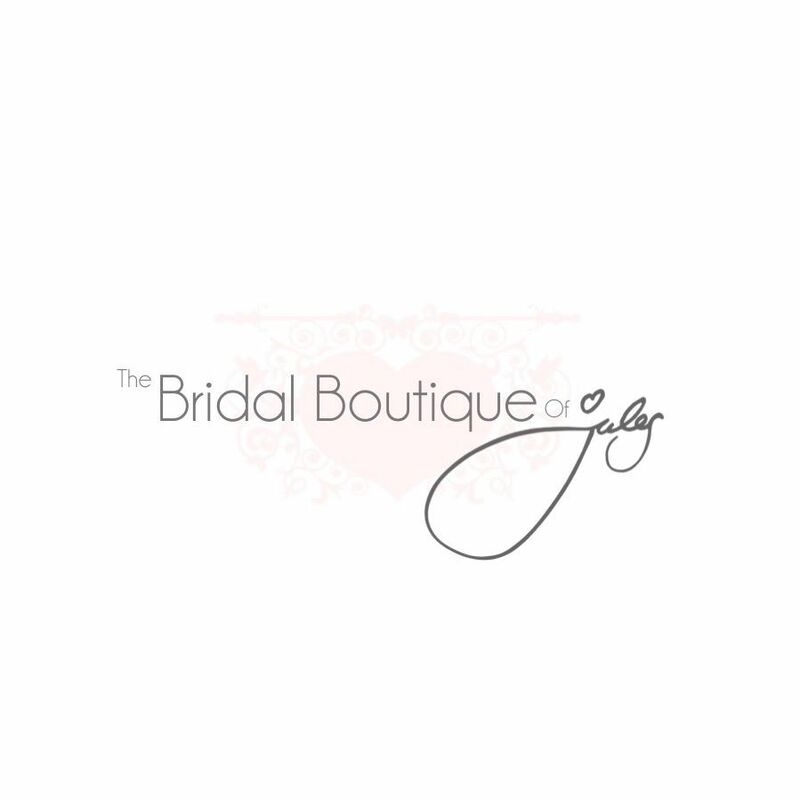 The content for this deal is supplied by The Bridal Boutique of Jules and Deal Card hold no responsibility for its content or accuracy in accordance with our terms and conditions.